It takes devotion, diligence and focus to produce something unique and lasting. The fully automated industrial society may besiege us with gadgets that simplify production – but at the end of this cycle, one gets easily replaceable goods without any particular value. ESDE decided to make it a bit more difficult for us. That is why their leather goes through a six-step production process that almost entirely does without electricity. 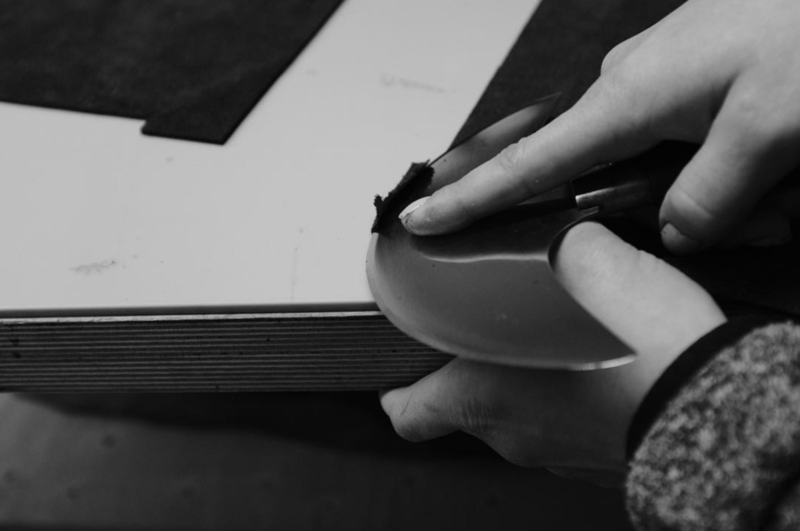 Every stitching, every detail is handmade – by the same two hands, to be precise.